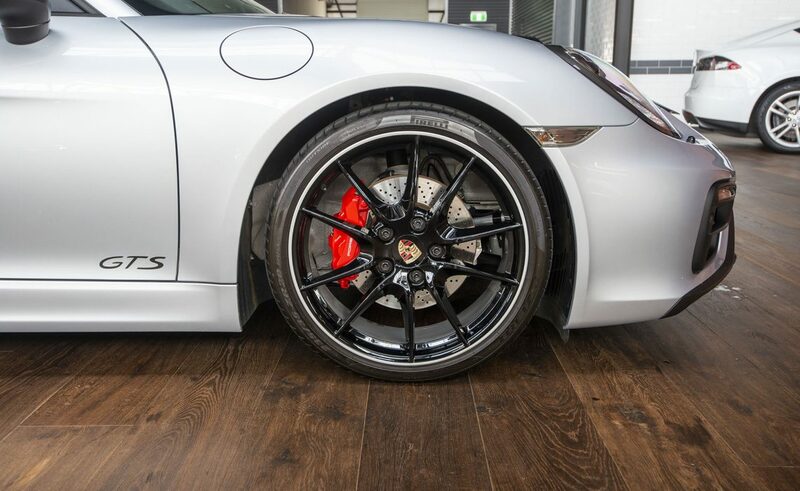 This superb one owner example is finished in Rhodium silver metallic with black and rhodium silver trim. 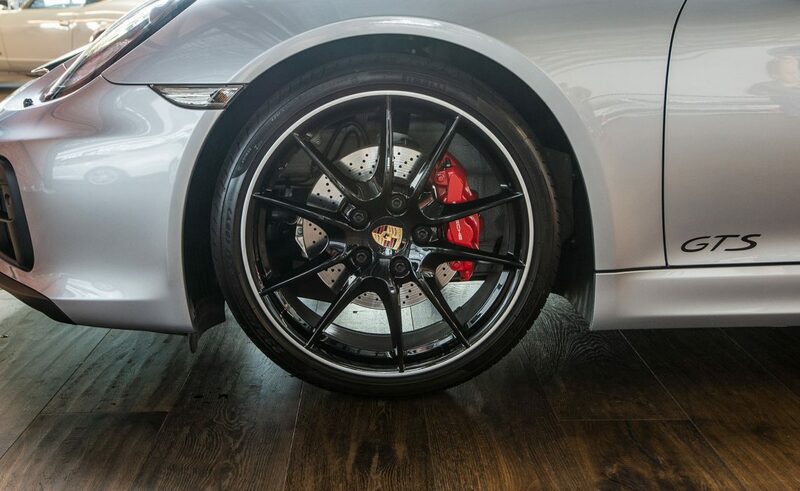 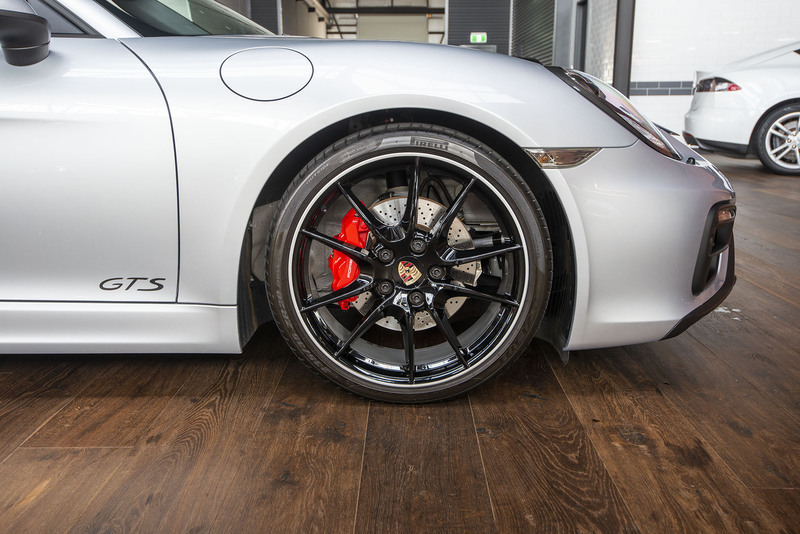 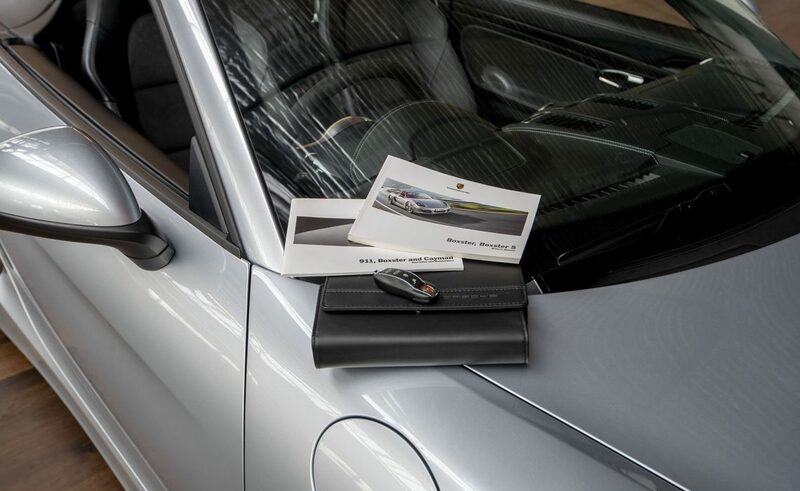 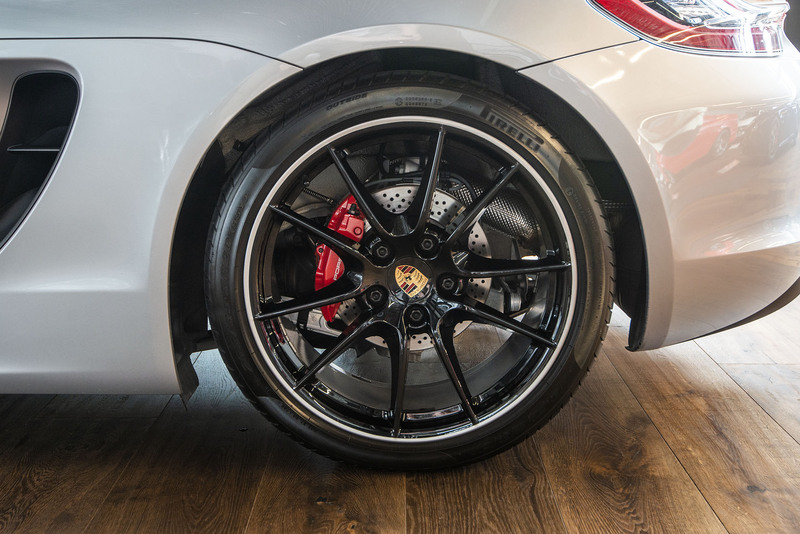 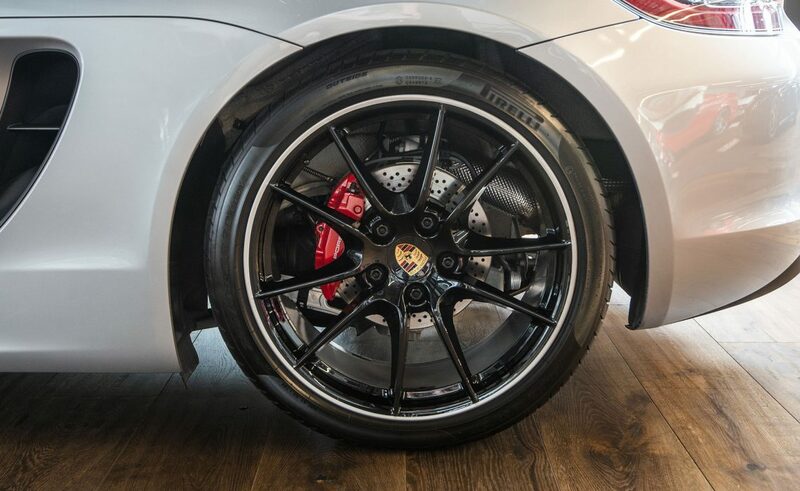 Full Porsche centre service history and extended Porsche warranty - now available until the car is 15 years of age. 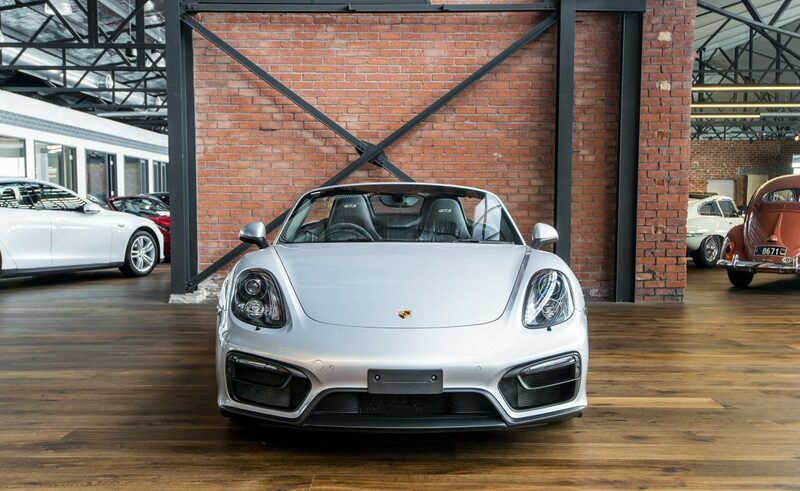 The GTS 3.4 litre horizontally-opposed 6-cylinder engine is more powerful than the S version at 243kW and produces 370 nM of torque. 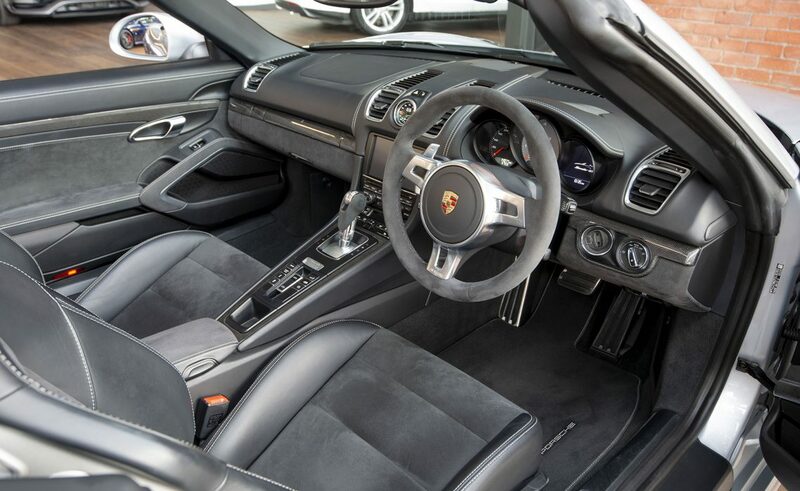 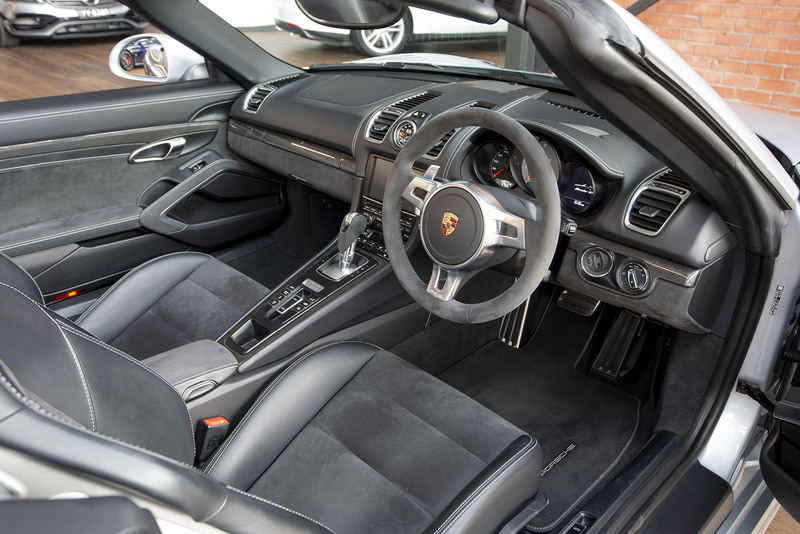 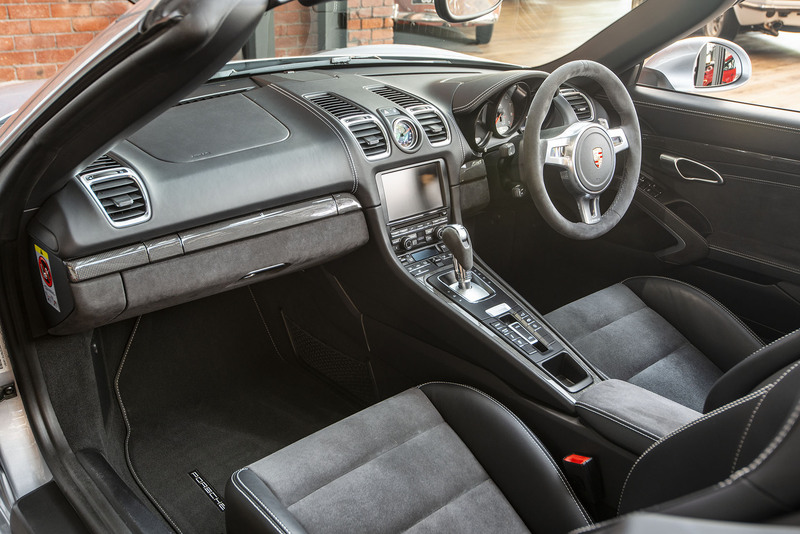 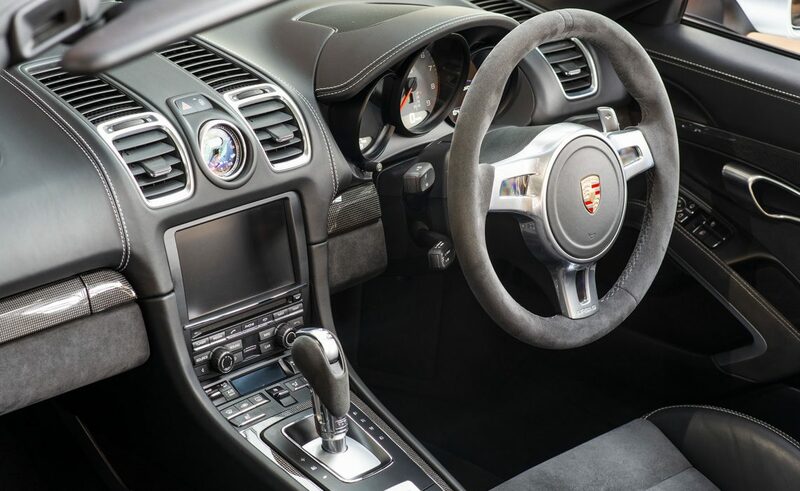 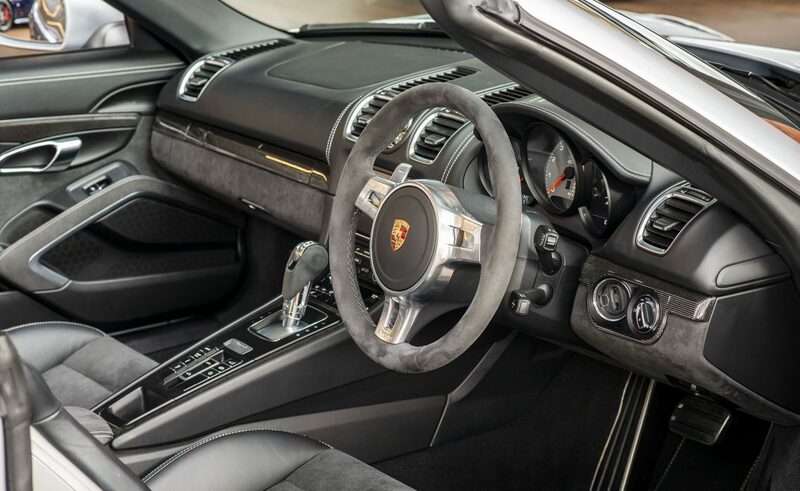 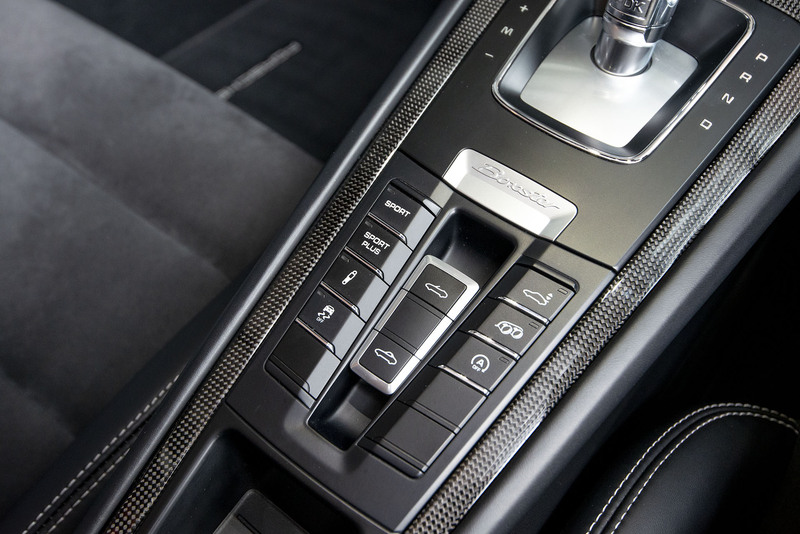 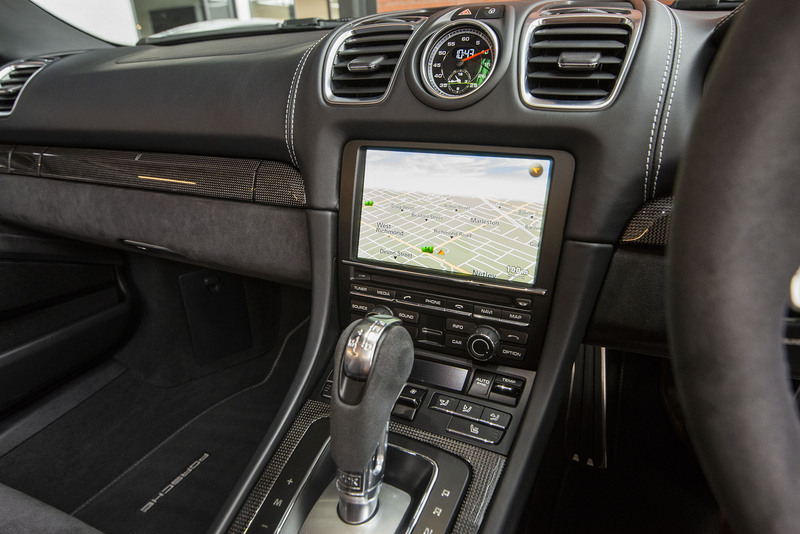 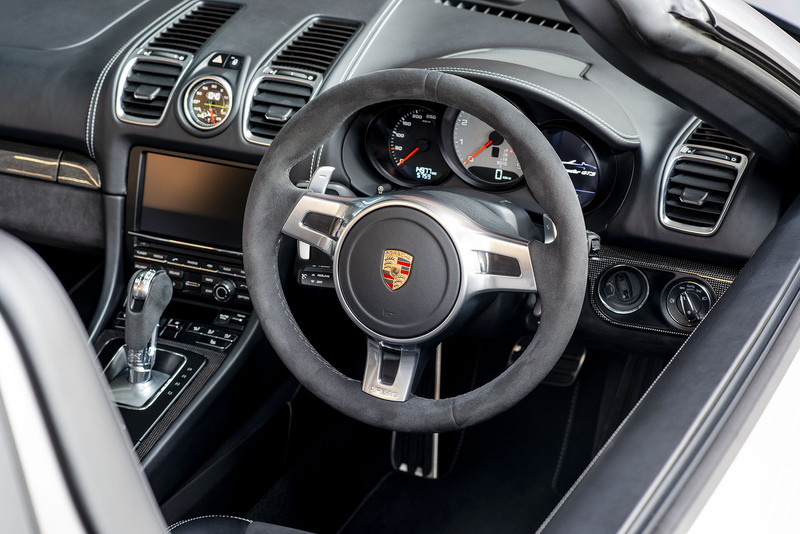 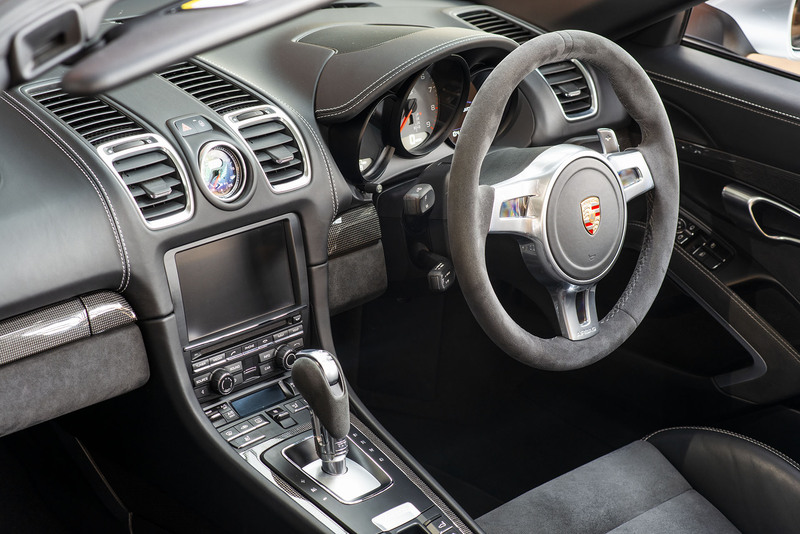 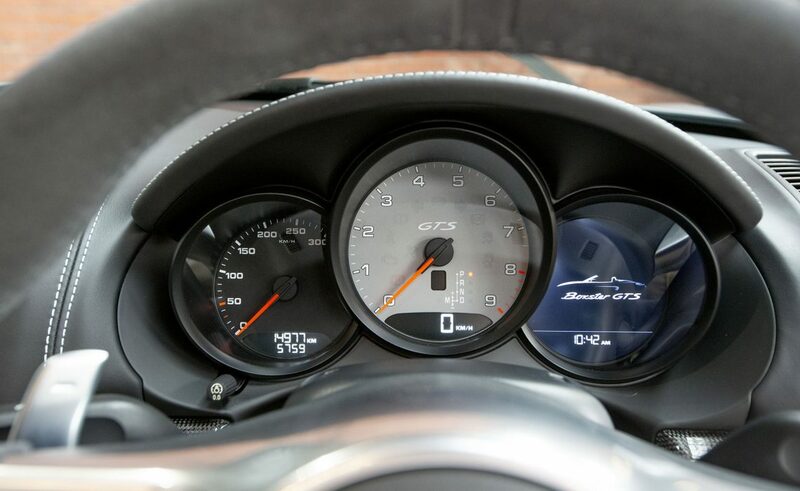 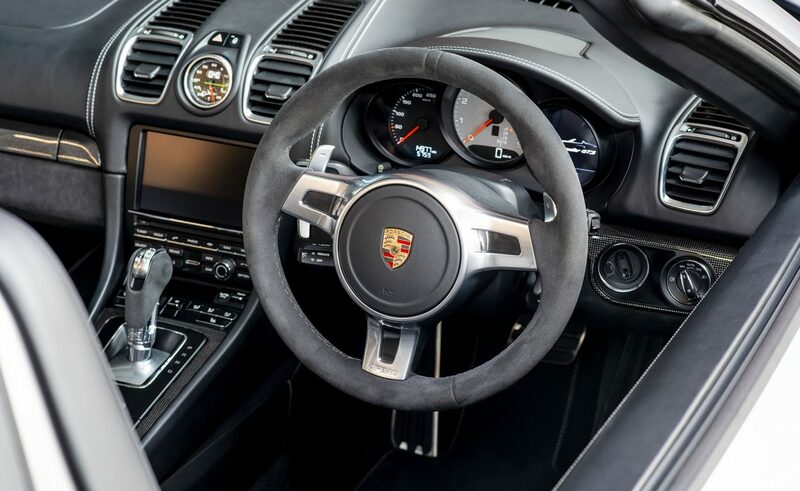 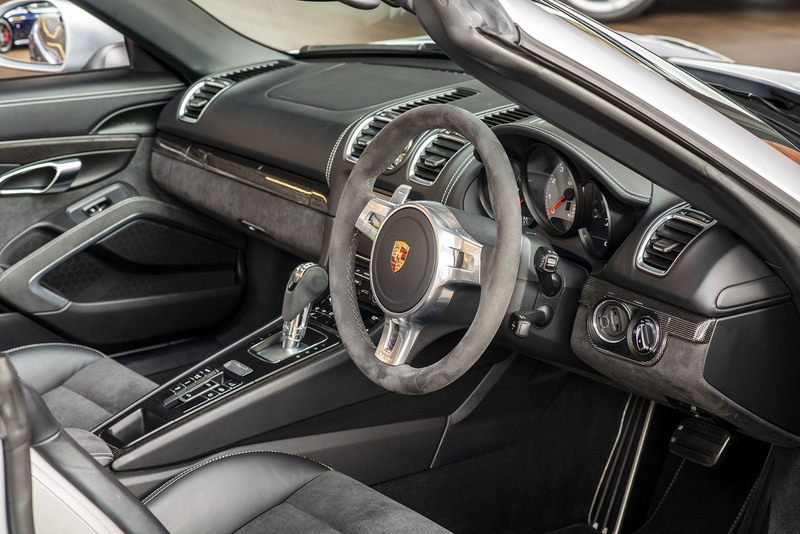 0 - 100 km/h is quoted at just 4.7 seconds with the PDK transmission in Sport Plus mode (0.2 seconds quicker than the manual) and a top speed of 278 km/h. 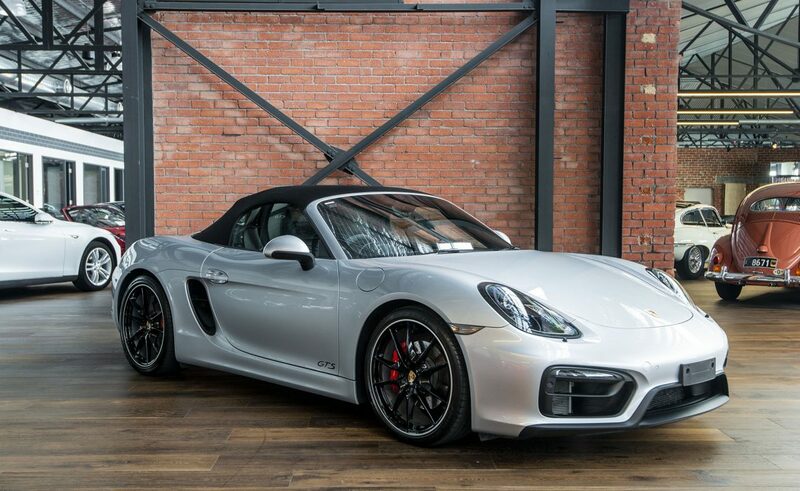 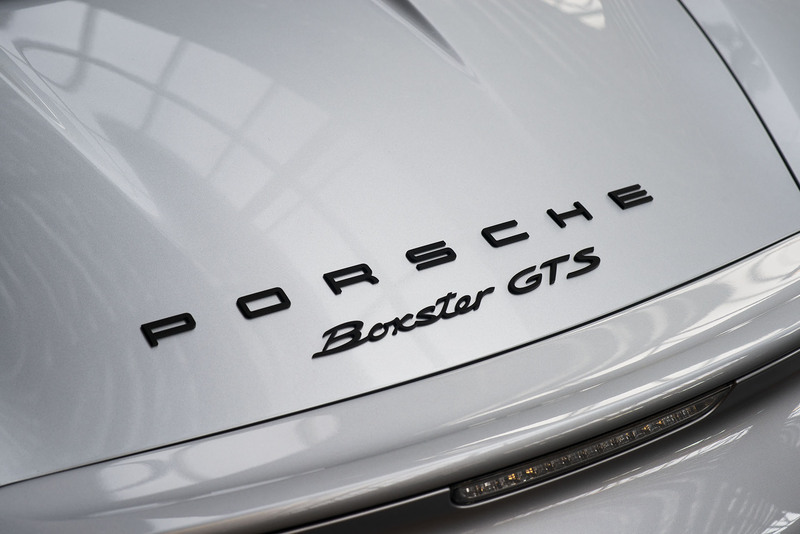 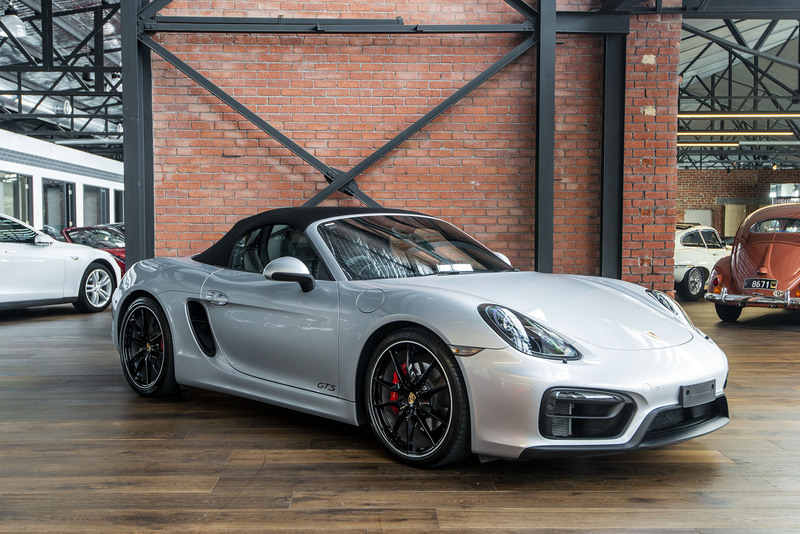 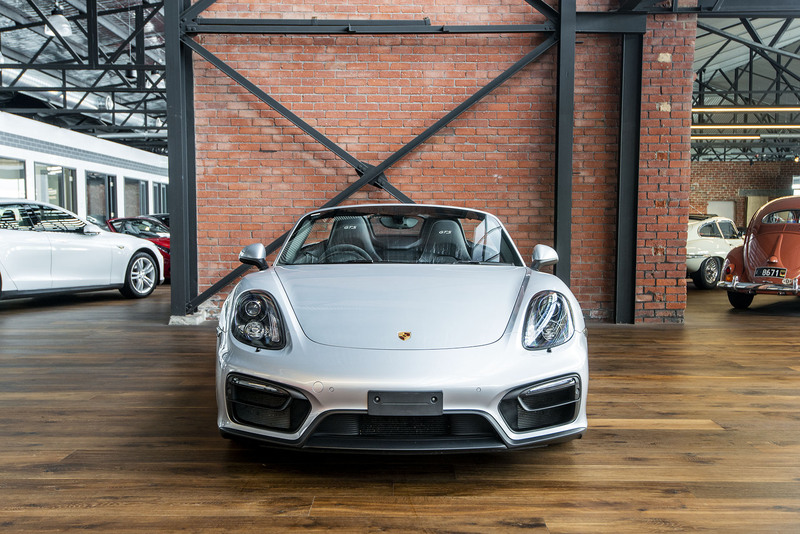 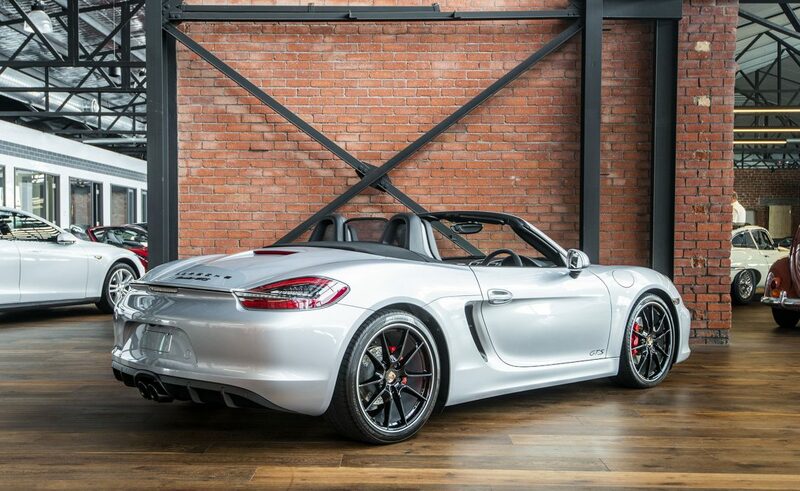 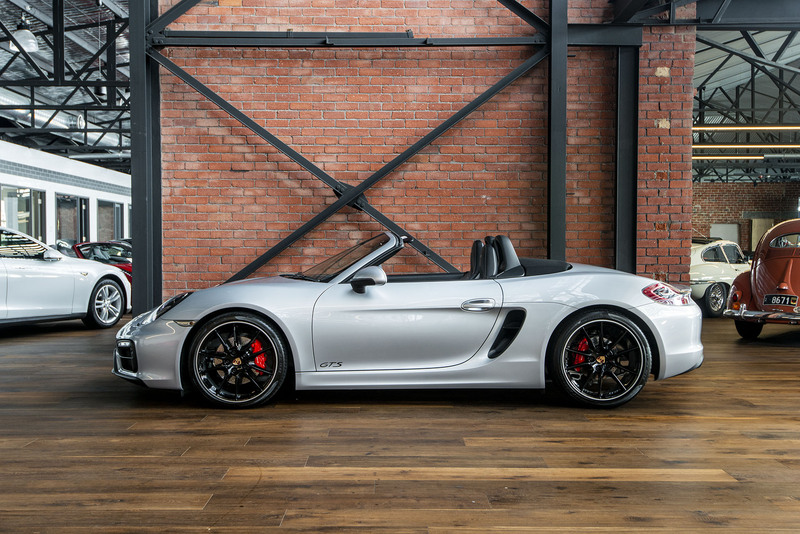 The Boxster GTS is one of the great sports cars. 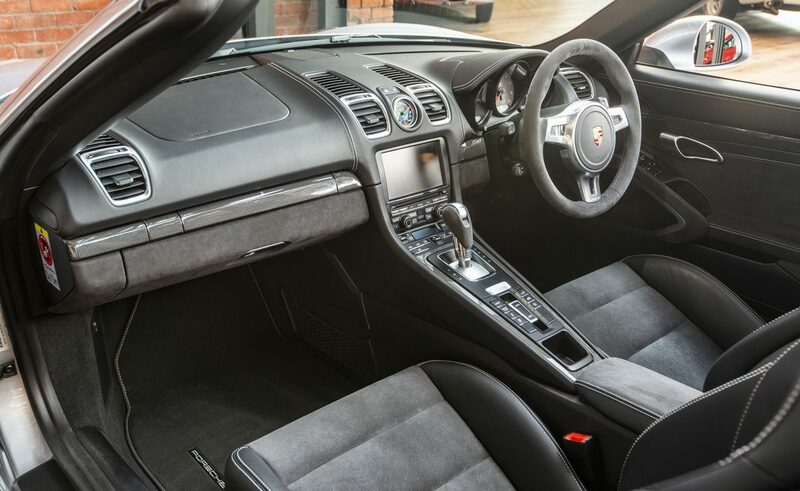 The handling, engine power and braking are so impressive that you will really enjoy every outing. 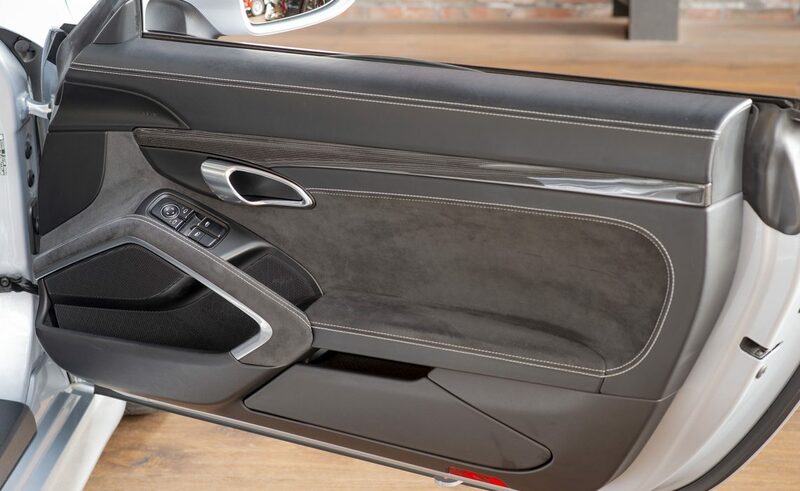 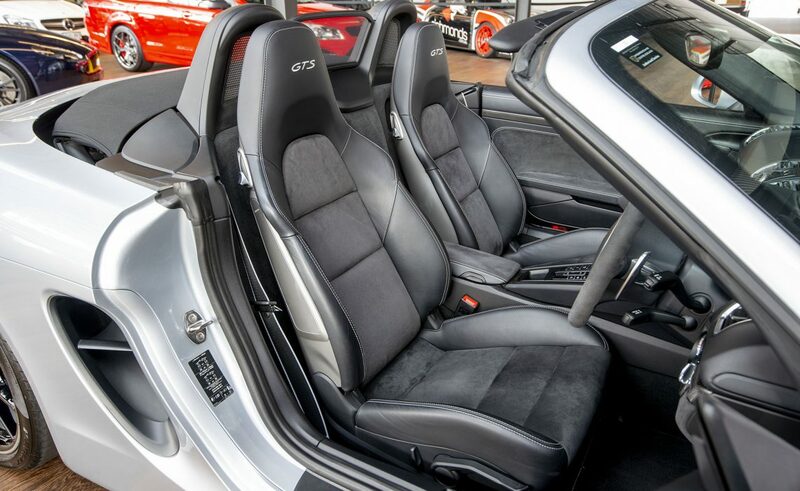 One day you are driving fast making a mockery of open-road corners and the next you are commuting to work - the roof opens and closes in seconds at the push of a button (two cars for the price of one). 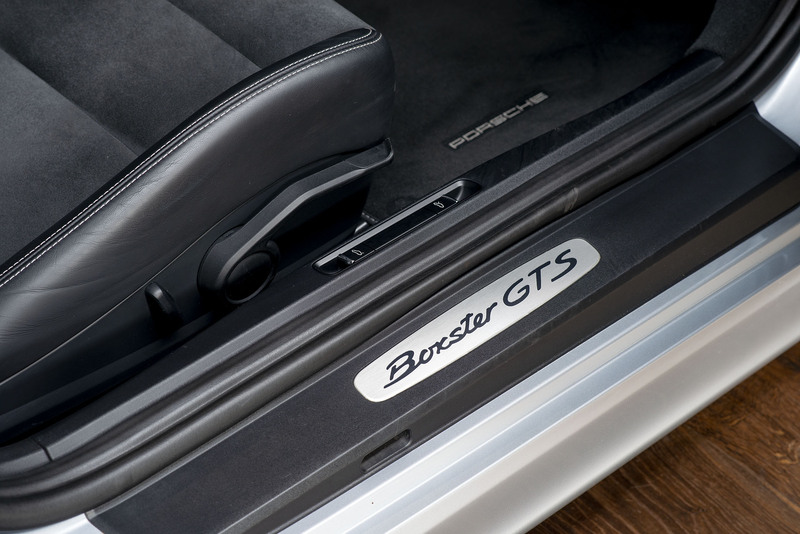 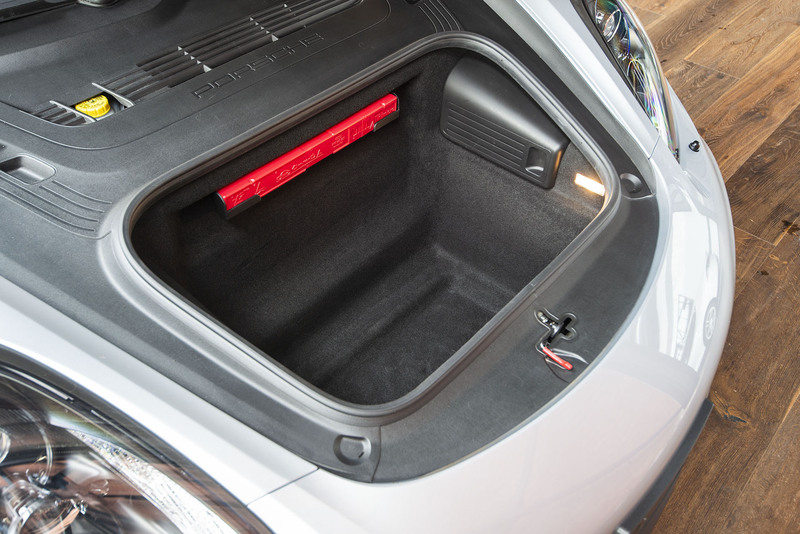 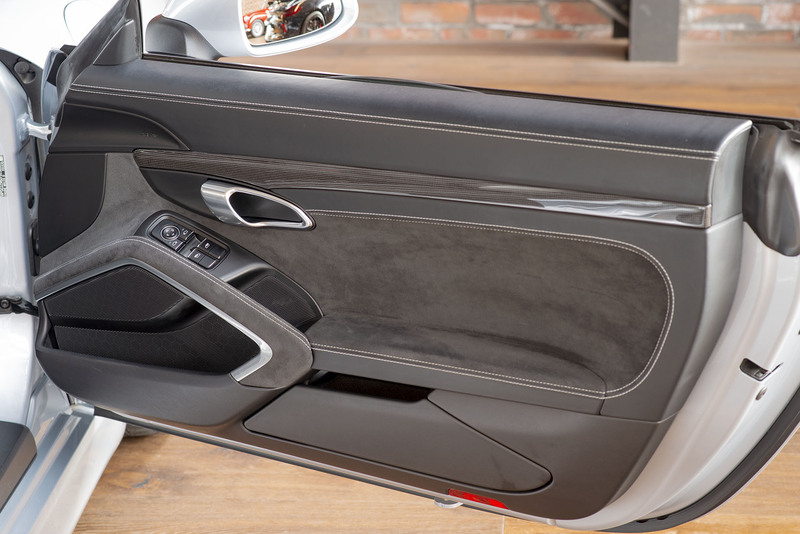 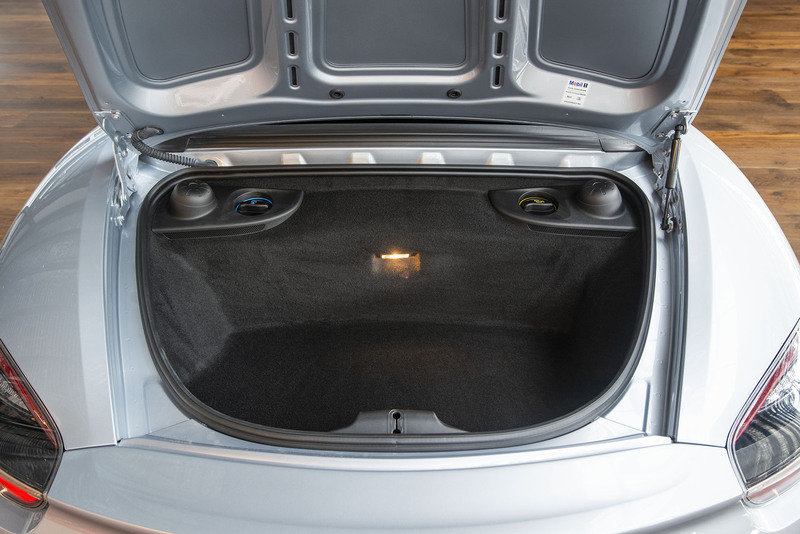 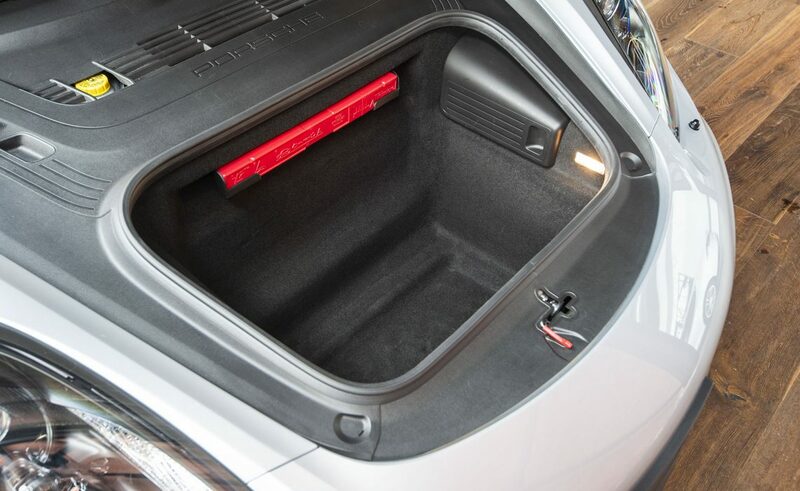 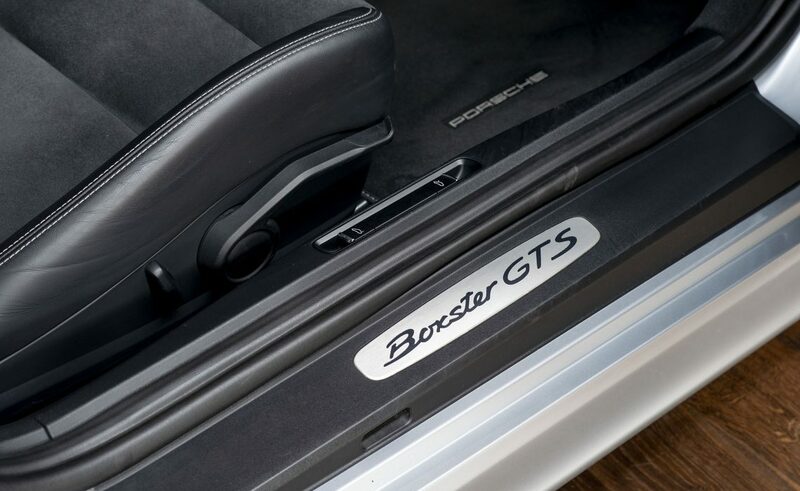 The Boxster GTS carries a lot of luggage - there is a suitcase boot in the front and a soft bag boot at the rear. 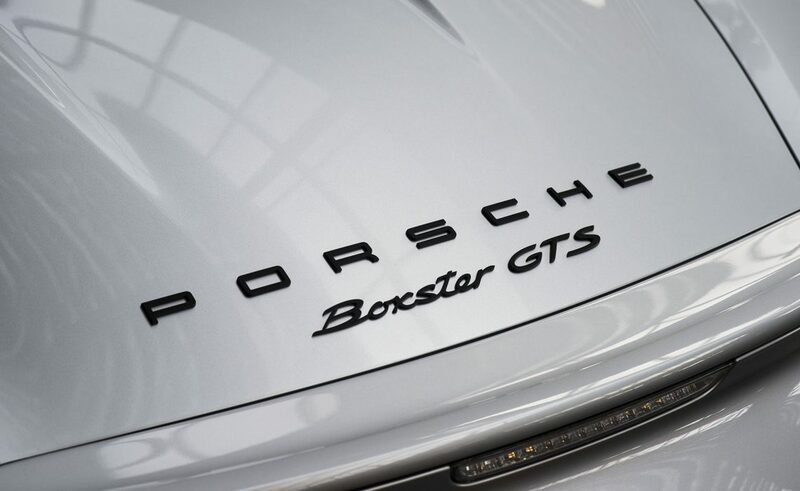 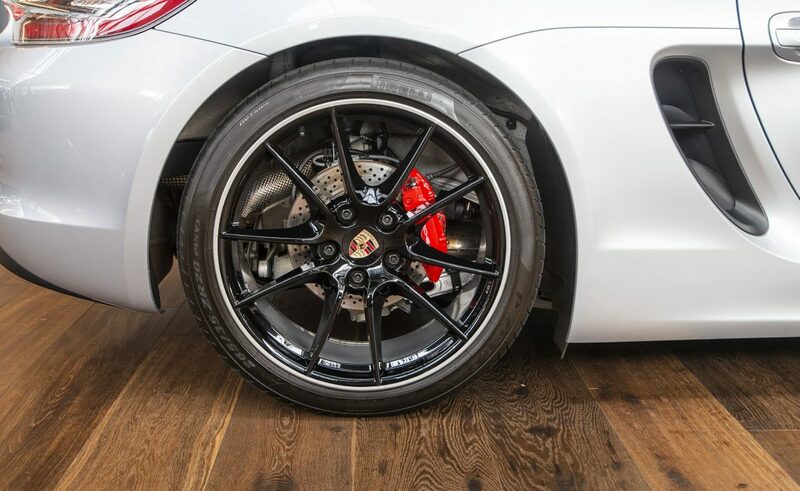 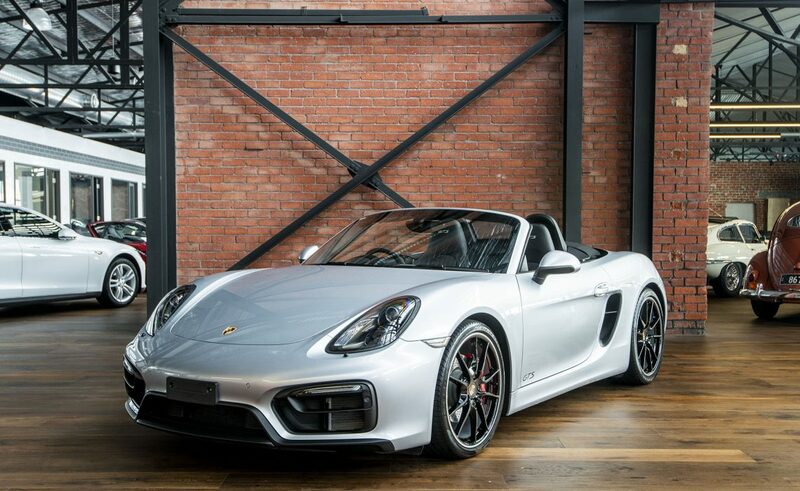 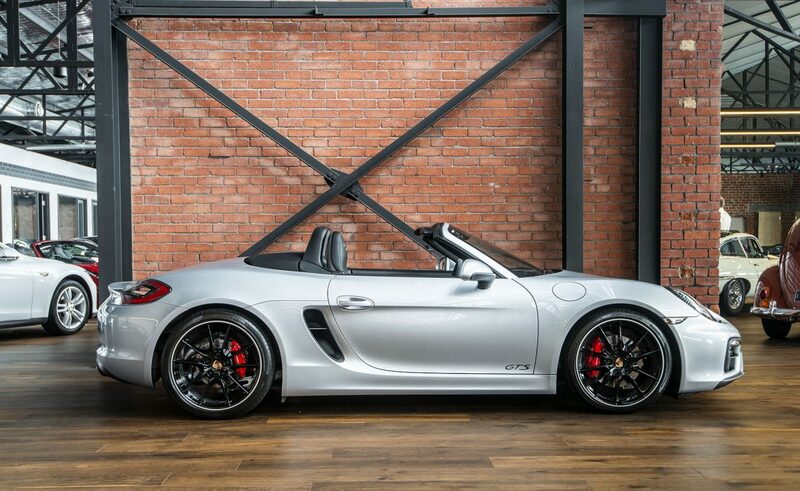 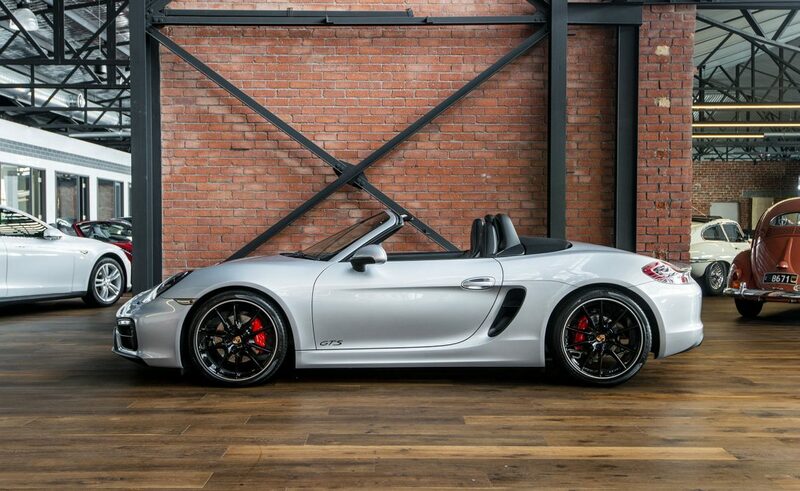 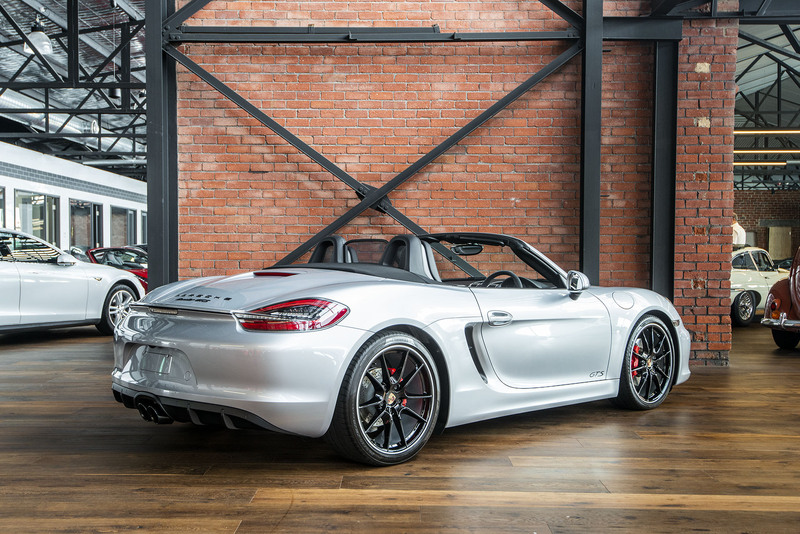 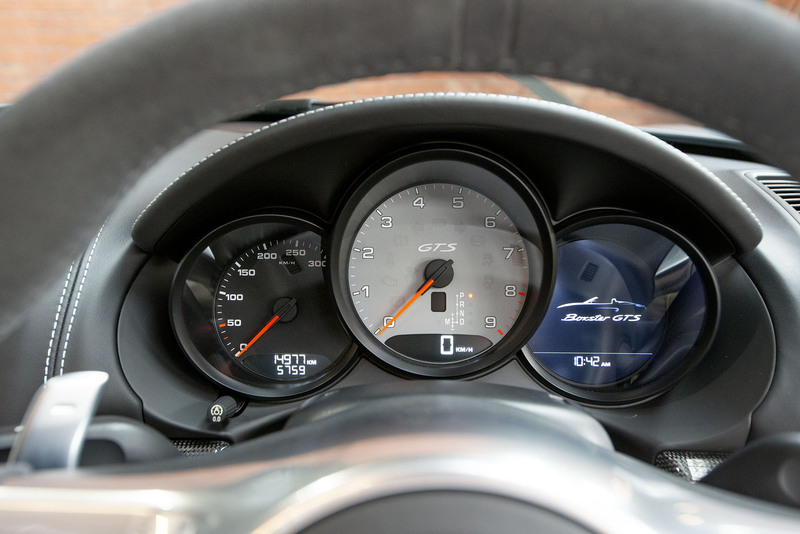 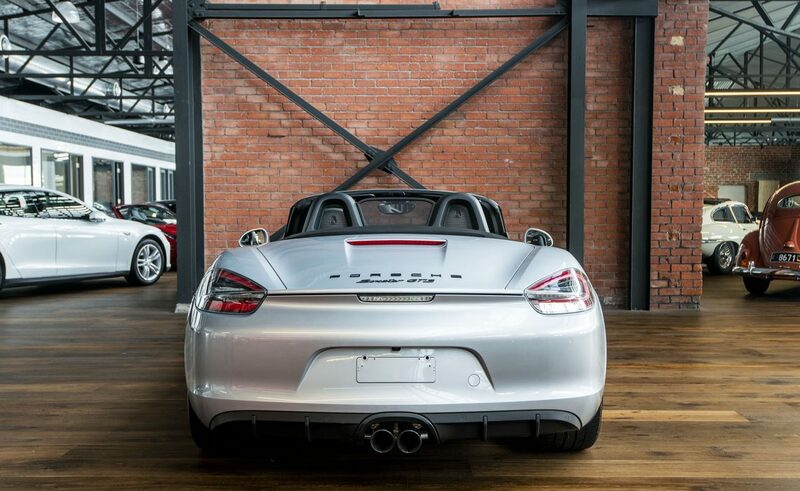 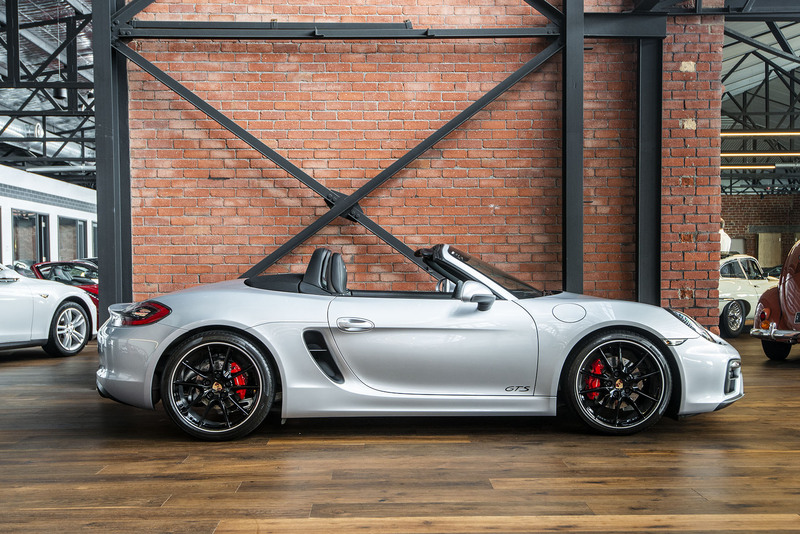 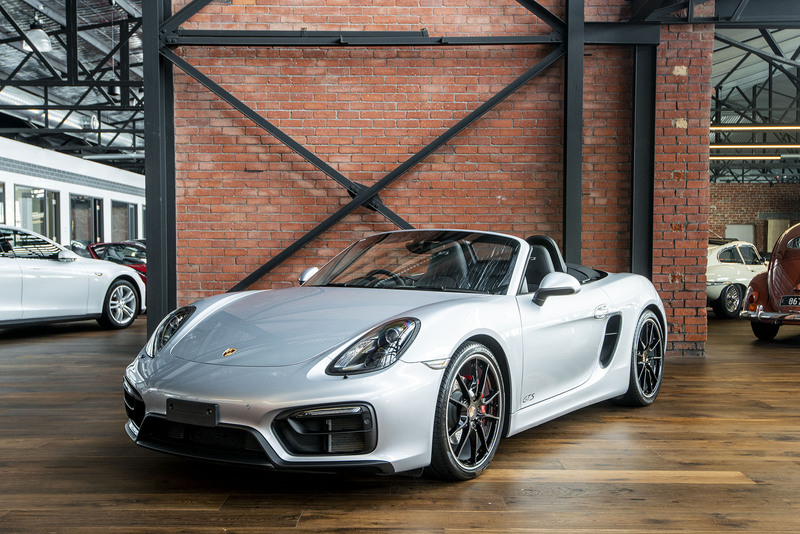 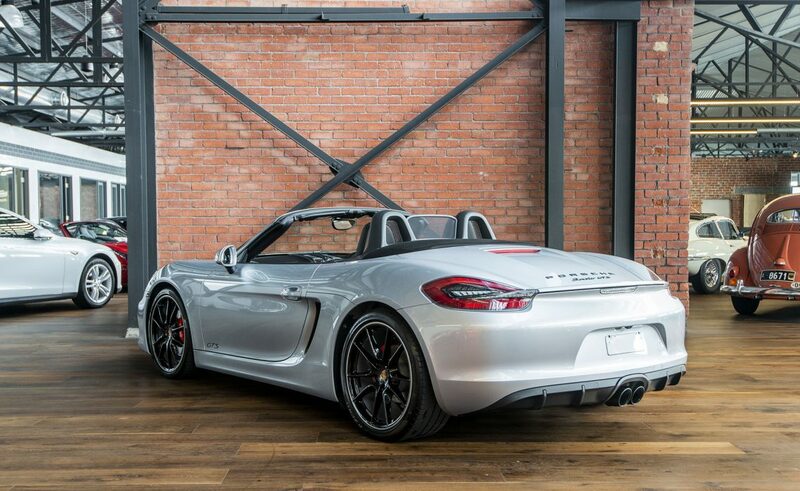 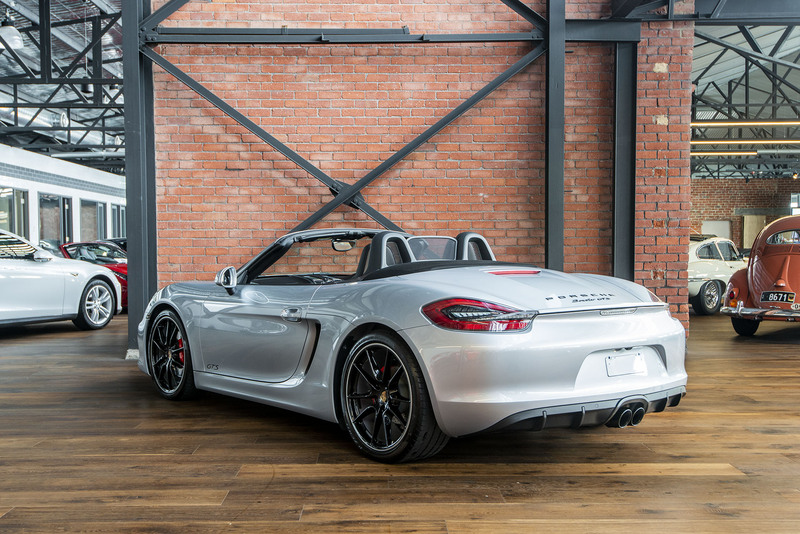 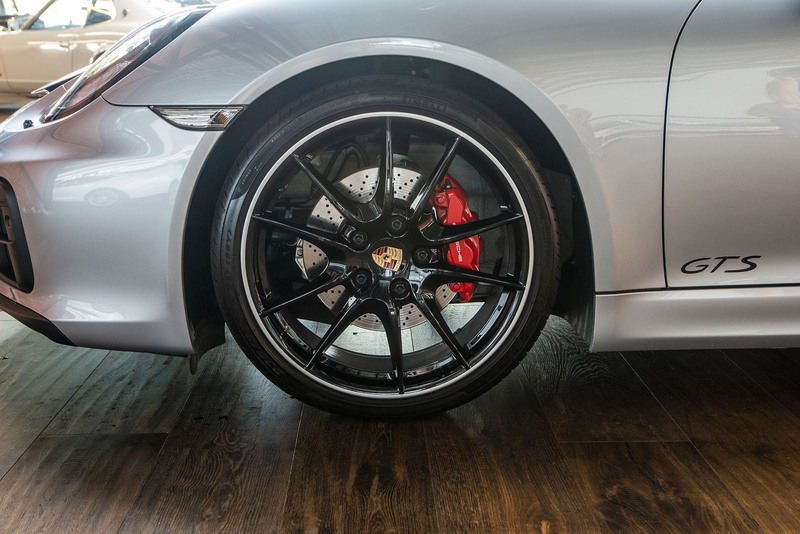 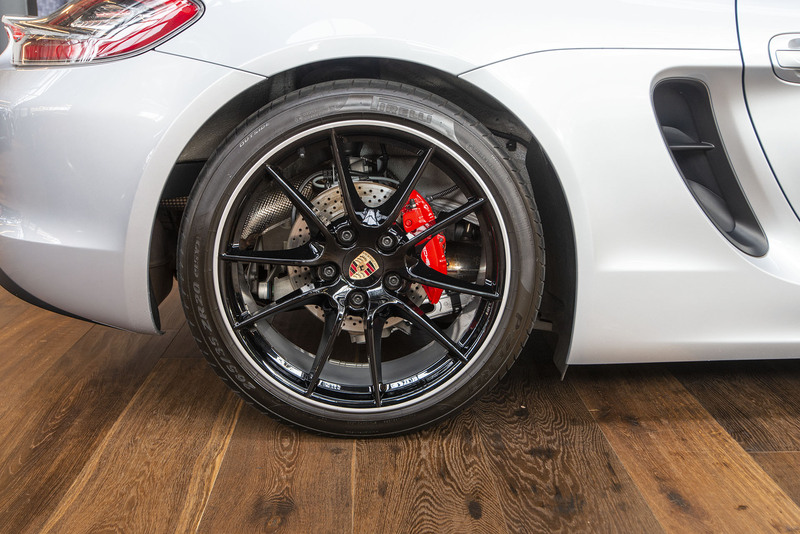 Can there be a better sports car that offers the handling performance and practicality of the Boxster GTS? 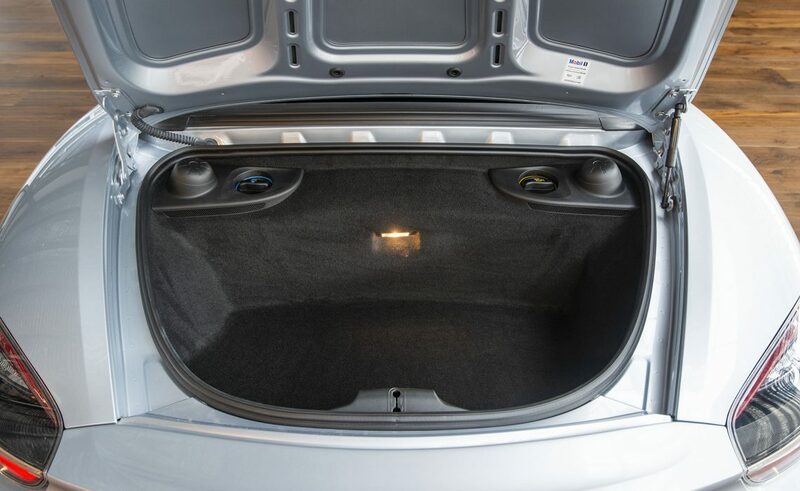 We can arrange door to door transport Australia-wide. 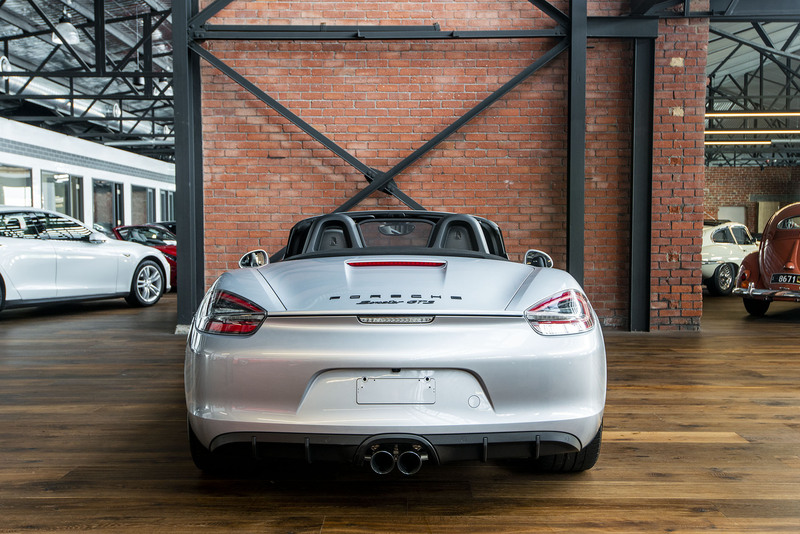 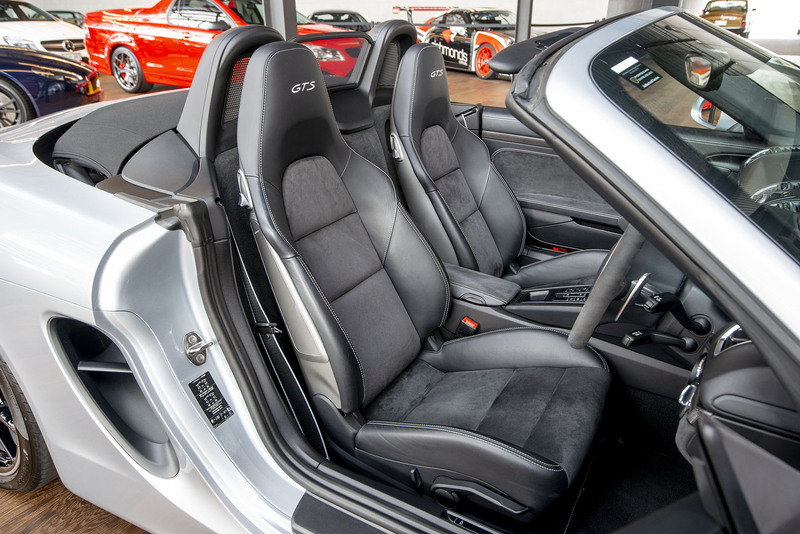 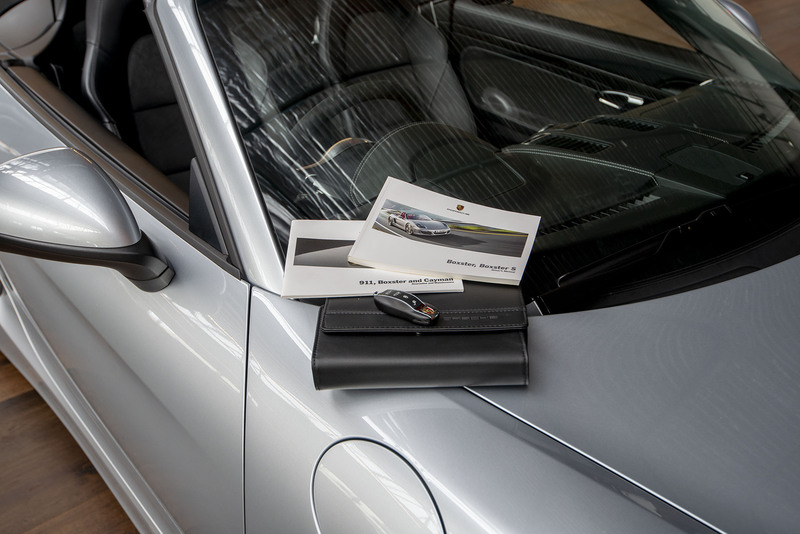 If you would like one of the last low kilometre, 6 cylinder Boxster GTS, please contact us promptly.